Let’s face it: most of us are on our phones or computers way more than we’d like to be, and more than what’s even beneficial. We know that overuse of technology is harmful to our health and relationships, but how can we rewire our digital habits for a healthier life? 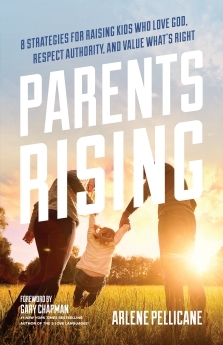 In Calm, Cool, and Connected, Arlene Pellicane will walk you through an easy 5-step plan that will help you center your life on Jesus and love others by decluttering your screen time. By introducing a few easy habits into your daily routine, you can transform your relationship with technology and enjoy more time with God and others. It&apos;s easy to become consumed and preoccupied with our devices. In turn, we begin to suppress or ignore what’s most important, focusing instead on the urgent and sensational. 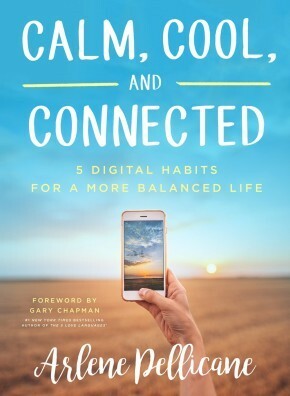 Let this book guide you toward balanced technology use, and thus a more balanced life.